Au pair Rebeca and her host family have all bonded over their shared Brazilian culture. We love how the cultural exchange experience that the au pair program offers can look different for each family and au pair! Host parents Lucy and Vini originally hail from Sao Paula, Brazil and now reside in New Jersey. 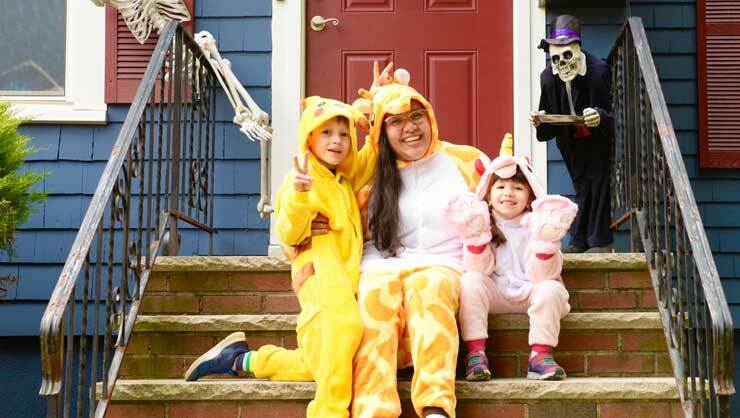 Last year, they welcomed Brazilian au pair Rebeca into their home to look after their little ones, ages seven and five. 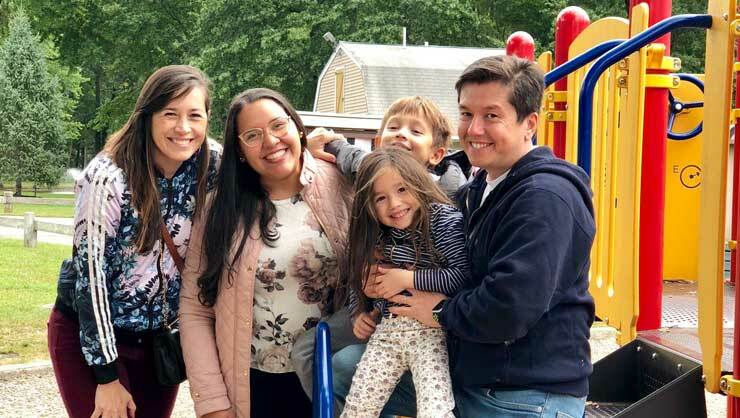 Not only does Rebeca get to learn about American culture, but her host kids get the chance to authentically experience their Brazilian background while residing in the USA. Host parents Lucy and Vini told us their story. Our family is very pleased to have found Rebeca. She is everything we were looking for and more! Rebeca and her host kids are all smiles. Since this is our first time having an au pair, we didn’t know what to expect and were a little unsure about it. Now, we are very pleased to have given it a try! After having only babysitters for years, we were not positive that an au pair would be the best option for our family, but we spoke with some friends who have hosted au pairs and decided to do some interviews to check it out. 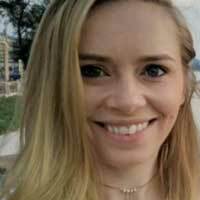 We chose to look for an au pair from Brazil so that our children could have more contact with Portuguese, our native language, and so they could learn a little bit more about the Brazilian culture. Rebeca was the first candidate that got our attention and as soon we contacted her we immediately had a feeling she would be the best match for our family. We kept in touch through the process and already started building a relationship. When Rebeca arrived at our home, it felt like we had known her for years! She easily adjusted to our family and we were very happy and pleased, not only because she is great with the kids, but also because we enjoy her presence and consider her to be part of our family. She is a sweet soul and always carries a smile on her face! Everyone that meets her agrees that she is fantastic! 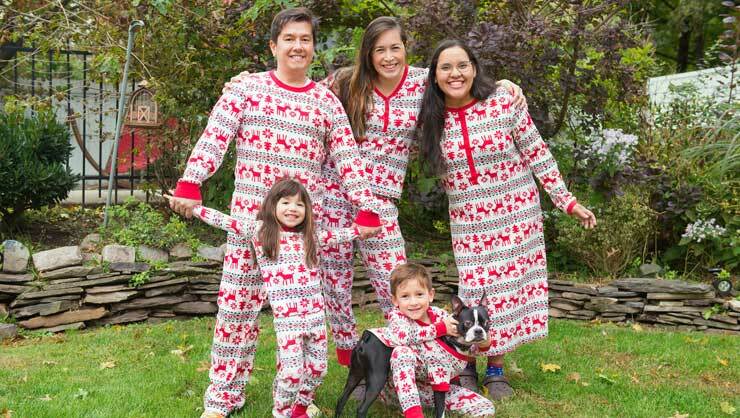 What's more fun than matching Christmas pajamas? We are indeed pleased with Rebeca, as she combines different qualities such as being young and energetic to deal with our children, but she is also very patient with them. She loves to spend time with us, exploring the neighborhood, making new friends and trying new things. She is always open to new experiences. Our children love Rebeca as she has become a source of encouragement and education. 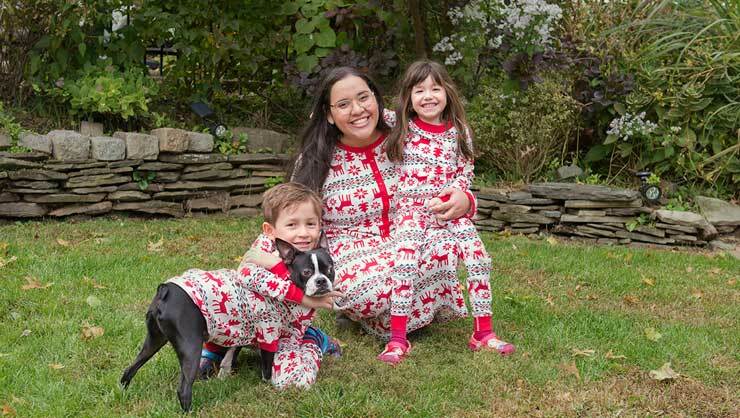 She dedicates some time to talk to them in Portuguese and teaches the kids some Brazilian words and has even been teaching the kids (and ourselves too) how to bake, which is one of her hobbies. The kids love to bake with her! Having a great time in the backyard. Having Rebeca as our au pair has been a delightful experience! Nothing is better than knowing that our kids are in good hands, safe, and enjoying their day with someone responsible, enthusiastic, funny, smart, and especially a person who loves and helps to take care of our kids. We are truly blessed for having the best au pair ever!! !